I have struggled with writer’s block recently. The weather’s getting colder, the nights are shorter and I’m just finding it hard to motivate myself to write anything. But today I will. Last night, my home city of Manchester was targeted in a terror attack. Now, I know many attacks happen all over the world – in Syria, in Iraq and Afghanistan, terror attacks happen all the time. I never want to be one of those people who is only affected when it’s the Western World. But this is my HOME TOWN. 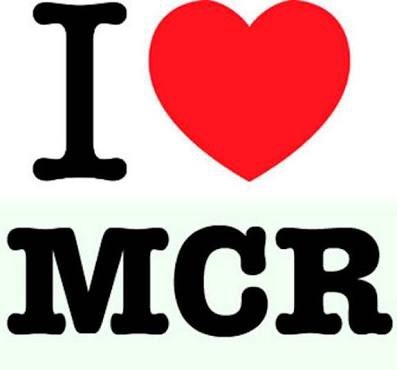 I love Manchester. When I was a teenager, myself and a couple of friends used to travel around the U.K. watching various bands we loved in different cities. My Auntie Jacqui used to drop us off and pick us up at the Manchester ones. 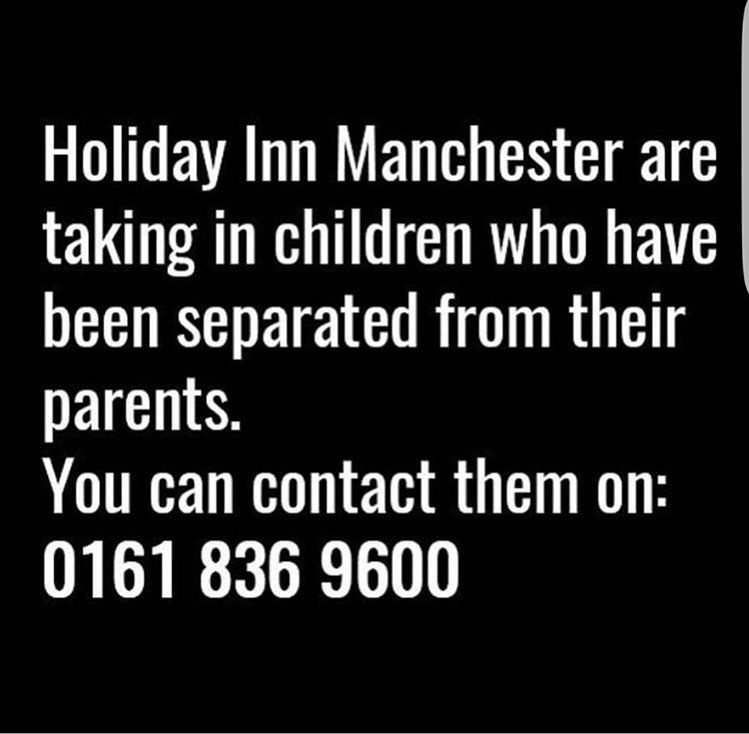 Can you imagine, going to collect your son/daughter/niece/nephew and never finding them? Searching through Holiday Inn after Holiday Inn until you discover they’re gone forever? 22 people have been confirmed dead overnight. 59 people (so far) injured. All because some idiot thought it an appropriate place for a suicide bomb. My thoughts go out to the families of everyone affected. Nobody deserves to have their child go to a concert to have fun, and then not come home. As a mother, this pains me to even think of.